If you are in need of tile and grout cleaning services near Spring Hill, Florida, Integrity Tile and Grout Cleaning can help you. Integrity Stone and Tile Cleaning cleans all types of tile including ceramic, porcelain and all natural stone. Our cleaning process not only concentrates on the tile, but the grout as well. As you know the grout tends to attract dirt and sometimes can become stained, especially in sanded grout that is most commonly found in ceramic tiled floors. 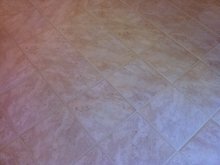 If you have stained, sanded grout, our sealing process known as colorsealing, will cover any stains that may have accumulated over the years, leaving your grout all one uniform color. Colorsealing grout is one of most popular services we perform. Our customers love their floors once we’ve colorsealed them. We frequently hear from our customers how much they loved their tile and grout when it was new, but once the grout became dirty, they hated the tiled floor. Tile installers concentrate on the installation of tile, and we concentrate on the cleaning and sealing and maintenance of all natural stone and tile and grout. Integrity Stone and Tile Cleaning only provides natural stone and tile and grout services. No carpet cleaning services performed. We concentrate on cleaning restoring and sealing natural stone and tile surfaces. Want to learn more about how to maintain your tile or natural stone surfaces? Explore our website on how to clean ceramic tile or how to clean granite countertops or if you have travertine tile, how to clean travertine tile. 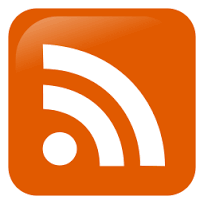 Our goal is to educate you on how to maintain your ceramic and natural stone floors. 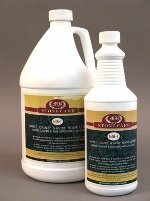 We know we can’t always be there to clean your floors, but you can always use our website for information and to buy Stone Care Products. When it comes to tile and grout cleaning services or cleaning natural stone surfaces, we strive to help educate our customers on the best protection they can have, helping them save time and money in costly restoration costs down the road. We offer our services in Spring Hill, Florida and surrounding area, but clean tile and grout and natural stone surfaces throughout the Tampa Bay Area. If you belong to one of the review sites below or just want to find out what people have said about our services, click the badge of the review site below to read more about Integrity Stone and Tile Cleaning Services in San Jose, CA. Tampa reviews coming soon! What surface do you want worked on? Approximate square footage of area? Are you a do-it-yourselfer? Always working on your home on one project to another. 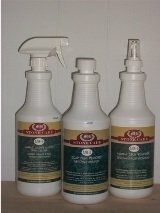 Check the link below to buy stone care products. We know you can do it yourself and offer you the same products we use to clean stone and tile. 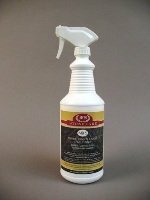 Natural stone neutral floor cleaner that's safe for all surfaces, tile, stone, and wood. For cleaning any natural stone, ceramic tile and porcelain shower we recommend MB-3. For daily cleaning of marble, granite and all engineered stones. Great for metal and glass too! Tampa Bay Area Cities we Proudly Serve!